Are you on track with your income goals for 2012? Or, are you in a place of wanting more clients to fill your practice and grow your business? 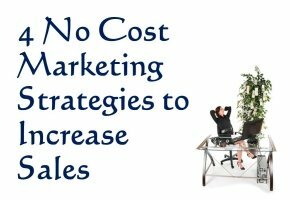 There are easy ways you can leverage the internet to attract more prospects and clients. You can also create leveraged programs that will attract your ideal clients, give you more income, and free up your time so you don’t have to be always chasing after new clients. I have designed a highly leveraged, scalable business that allows me to work when and where I want, and travel when and where I want. My business is almost entirely automated and much of what I do is over to the internet and the phone. 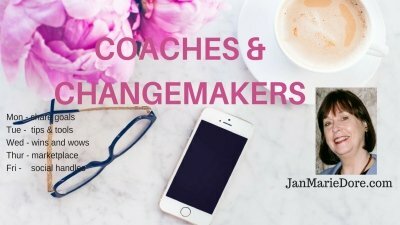 The days I am consulting or masterminding in person with clients, or speaking or training, I can plan in advance around the time I will be away – which I always schedule in first – so my time is very flexible. Because I want to give you some tips on how you can design your business to give you the freedom, lifestyle and income you really want. That’s the reason your started your business in the first place, right? 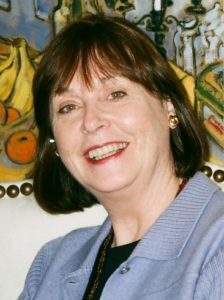 First, if your only method of delivering your service is one person at a time and requires you to be present, think of ways you can shift some of your services so you can deliver them to more than one person at a time – for example, a small group or a workshop – or ways you could deliver your information in a packaged format. Next, design a group program or a workshop, or create an information product. Or, do it all at the same time like I do. Start a group program and use that structure to create your first information product that you can sell online. 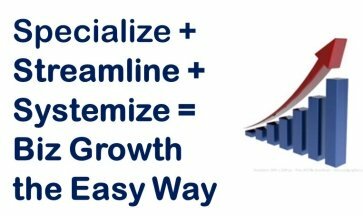 Then, automate many of the functions in your business using some of the low cost internet tools available that save you lots of time. You can automate things like client attraction, your ezine sign up, your special report or ebook delivery, follow-up messages, and online sales. Because of the way I have set up my business, I make sales of my products and programs even when I’m visiting a different city or taking time off. It’s a great feeling to turn on your computer in the morning and see the sales notifier pop up to say you have made a sale – like I did this morning – even when it’s the weekend and you’re doing something else you enjoy. These are some simple changes you can make to get you started. 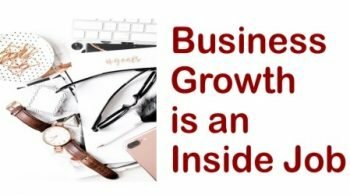 It’s about shifting your thinking about how you can grow your business and income, and then changing some of your delivery formats and methods. I invite you to post your comments or questions below. PS: If you’re ready to have more freedom and income and shift into the NEW ENTREPRENEURIAL MODEL, why not spend a day consulting with me for a “ONE DAY PROFIT BREAKTHROUGH INTENSIVE”? Let’s schedule a complimentary strategy conversation to find overlooked income opportunities in your business.Details and the application are here for a One Day Profit Breakthrough Intensive with me. PPS: Watch for an announcement Monday about how you can schedule a 1-1 profit breakthrough session with me – for FREE! 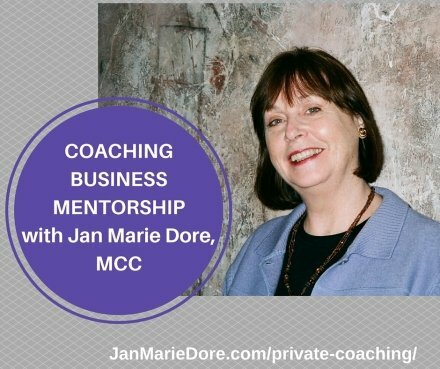 Copyright © Jan Marie Dore ~ www.femalepreneurs.com ~ All rights reserved.Jan Marie Dore, ‘The Professional Women’s Success Coach’, Master Certified Coach, Speaker, and Author, publishes valuable ideas to grow a professional service business and increase profitability in her newsletter ‘Success Secrets for Professional Women’.Jan Marie teaches self-employed female professionals to attract more clients and financial success, and as a result, live extraordinary lives. For free resources and programs on marketing a professional practice please visit Femalepreneurs.com and read the Blog Prosperous Professional Women.